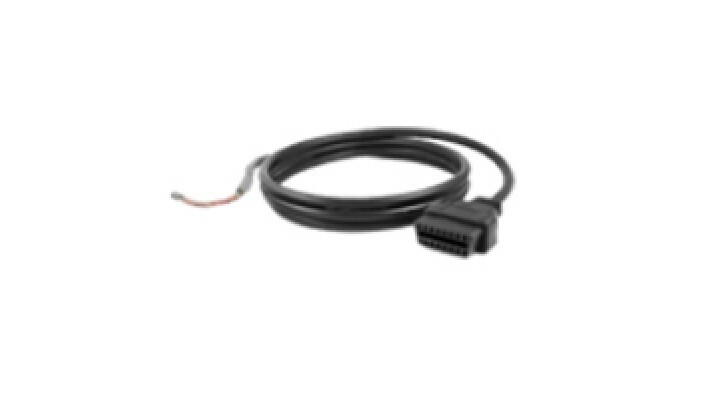 Install an OBDII power cable in your second car. 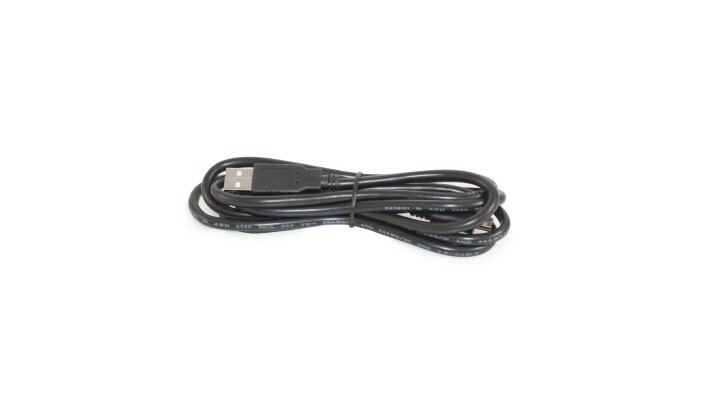 * New low profile designNew design fits better fo..
(If you already have a device in the OBDII port) This cable is used if you already have a device i.. 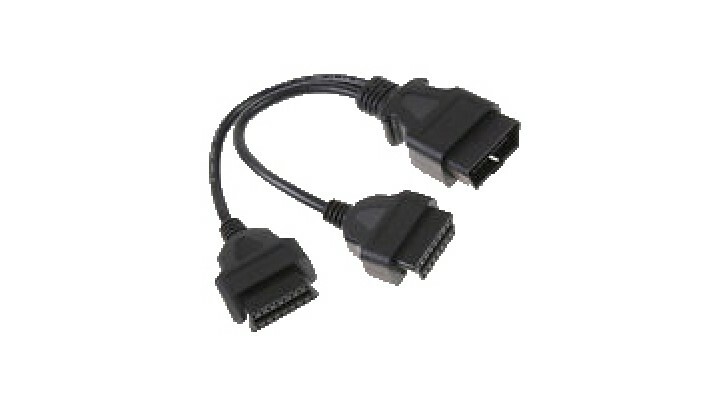 This cable is used if your vehicle doesn’t have an OBDII connector. 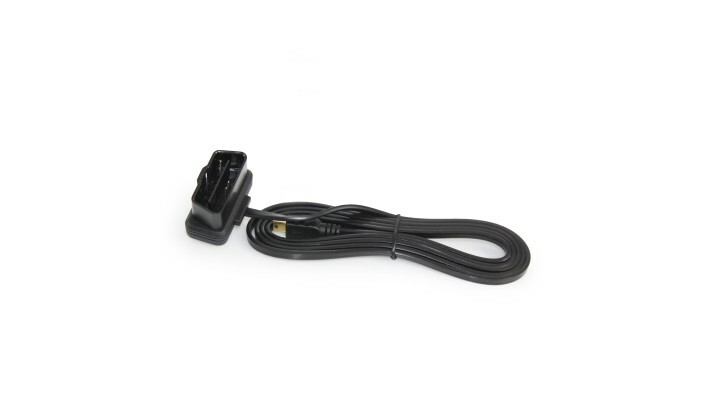 Some large truck, tractors an..
(one included with new purchase) To connect to your Computer or to the convenience adaptor. ..